This is our CEO, Len, at a Google Local Triangle event. 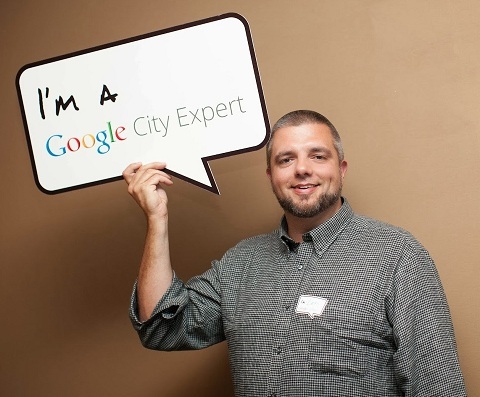 He is a Google Local City Expert, Google+ Local Page manager, Google+ Community manager, actively participates on Google+ daily, and following every Google announcement made. Google Plus can no longer be ignored. For many businesses, it is the absolute best form of digital marketing you can embrace. We offer Google Plus solutions for Raleigh, NC and surrounding areas, and throughout North America. Have a proper description, phone #, etc. The triangle area (Raleigh, Cary, Durham, Chapel Hill) has the most advanced users around. You need a responsive site that performs well on mobile, a Google Plus presence, and to stay ahead of the curve. 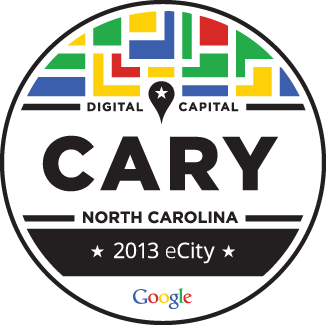 In 2013 Google announced that Cary, NC is strongest online business community in the State of North Carolina and gave it an eCity Award. We work exclusively with one niche per area. I owned a local small business in Cary myself for 12 years- I am an entrepreneur just like you, not some salesperson working on a commission, that’s not how we operate. Contact me today to get started.